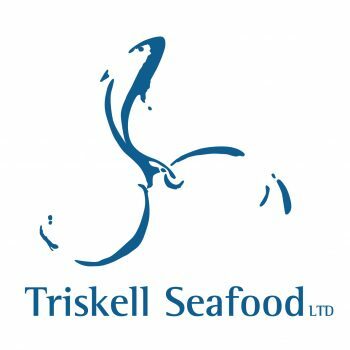 “Triskell” – the name of our company – comes from the greek ‘triskelon’ meaning ‘three-legged’ and is a common motif found in celtic iconography. One of the earliest examples of it is found at the Neolithic site of Newgrange dating back over 5000 years. For us it is a symbol of constant creation and movement, a naturally progressive attitude at the heart of the culture of our company.